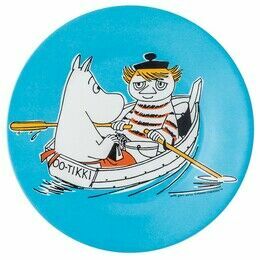 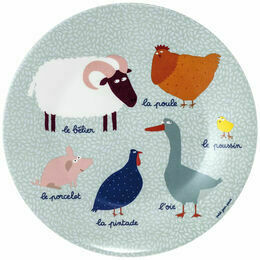 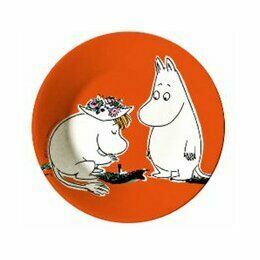 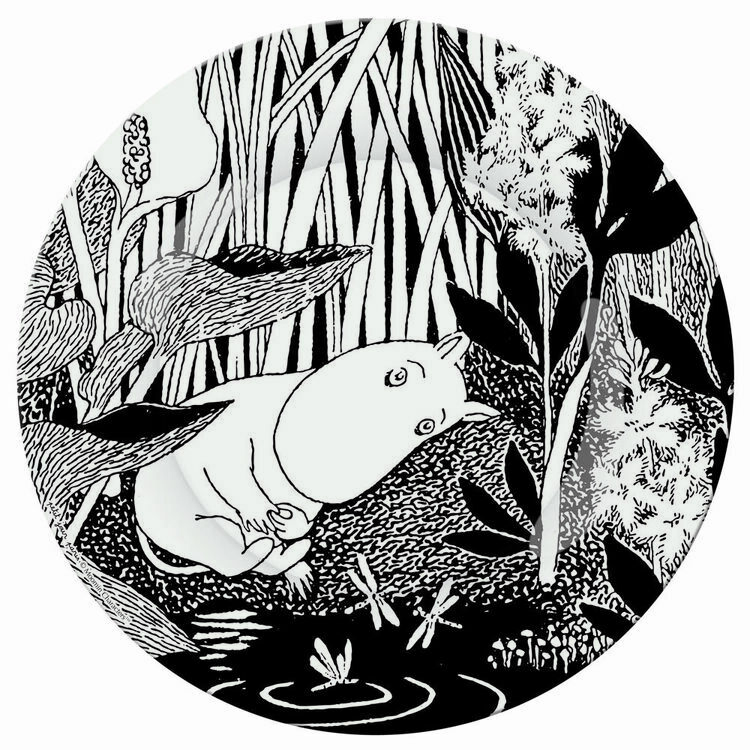 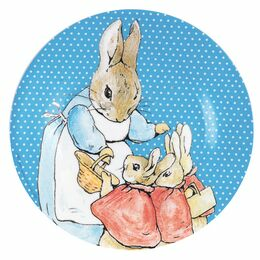 This beautifully illustrated black and white Moomin melamine plate is one of a collection of 6 different designs. 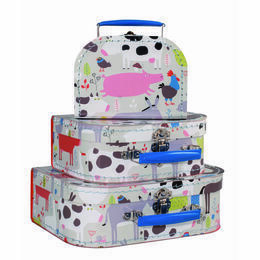 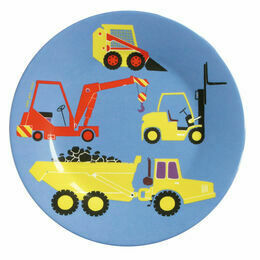 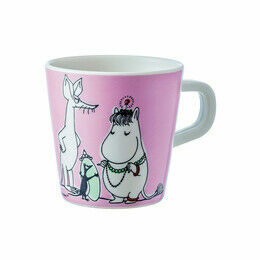 Perfect for picnics and children's tea! 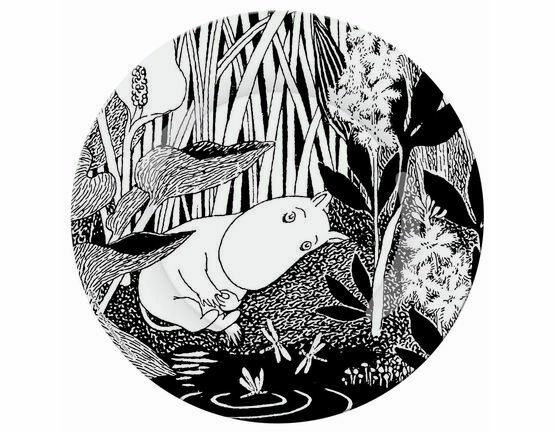 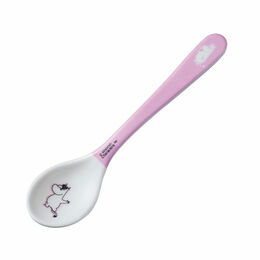 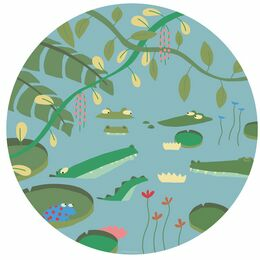 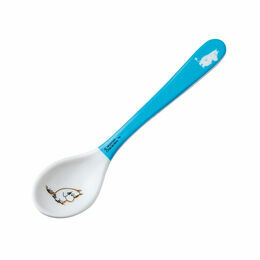 The Dreaming Moo design sees Moomin sitting by a lake, dreaming of summer adventures!